In a world that's so rushy rushy anymore, can't we all afford to slow down just a little? It seems our decisions are split second impulsive ones that we make in the middle of multitasking or without a second though. Everyone's in a rush whether it's driving, walking, shopping, working, or cleaning. So it's a beneficial practice to SLOW DOWN and think twice about things, especially when it comes to spending money. Using a cash spending system makes you slow down and think before you make a purchase. Do you REALLY want to let all that hard earned cash go? For some reason, we value cash more than digital money (well, maybe it's because we can see it and hold it!) so it's much easier to swipe a card than it is to hand over a stack of cash. So when we are passing by a display case and see something we think is cool - instead of just grabbing it and swiping a card, we're more likely to think HMMMM.... do I really wanna hand over $40 for this? Ahh, accountability - that lovely feeling of being responsible for your choices. Well, when use a cash spending system we're tracking our cash whether it's coming into our categories or going out. Being accountable is a great practice because it makes you become your own coach. You will start keeping yourself in check. 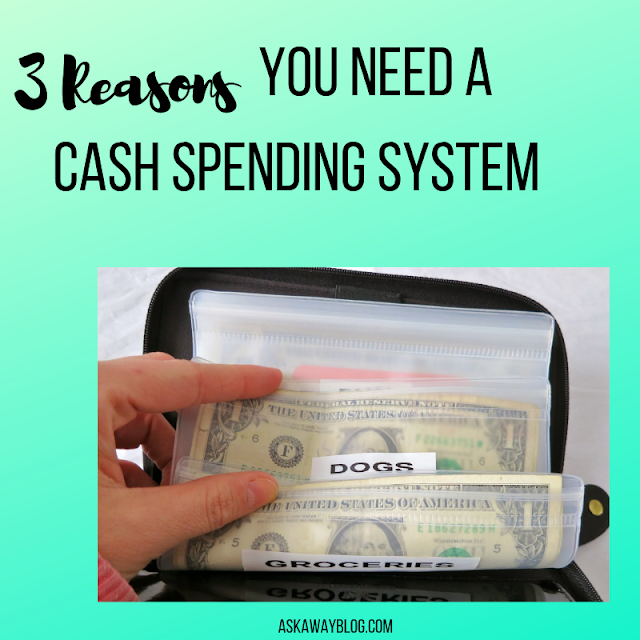 Not only will you be diligently tracking your cash withdrawals from the bank, but you'll keep a close eye on which budget categories your cash is going to. Hmm, if I get that, I really don't have a use for it or a place to put it. I also don't feel like having to document the transaction. I also don't feel like having to fit it into a random budget category to justify it's purchase since really it's just a random knick knack. You'll start talking yourself down from impulse buys and unnecessary spending. Most of us think we value the idea of money but really we don't. Why not? Because we are in excessive amounts of debt, we spend money before it even hits our bank account, we live paycheck to paycheck, and we don't bother to cherish and track every cent. But when you start dealing more with cash you start to appreciate how hard you work for your money. Each $20 you handle represents your time and energy in your career and the sacrifices you make everyday to earn a living. You can write the amount of $1,000,000 on a piece of paper and feel nothing. But when you see a million bucks stacked before you - it's really gonna get you in the feels, I promise! 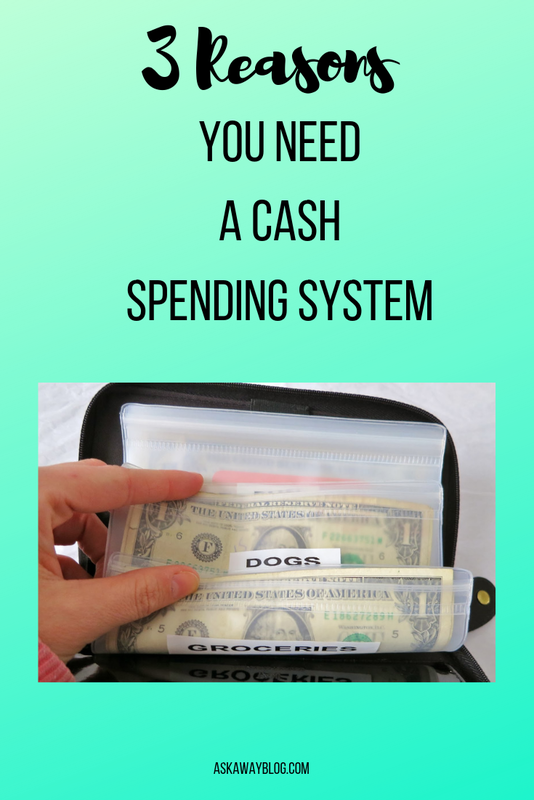 Are you a fan of the cash spending system? I have yet to try a cash system out yet. Have a great weekend.